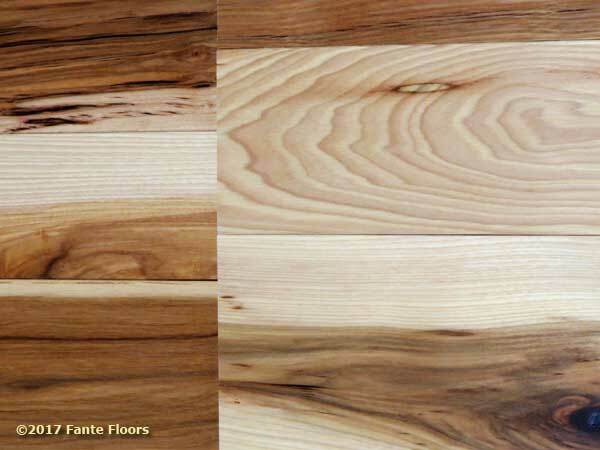 Floor Selection, Design and Installation Services from Fante Floors! 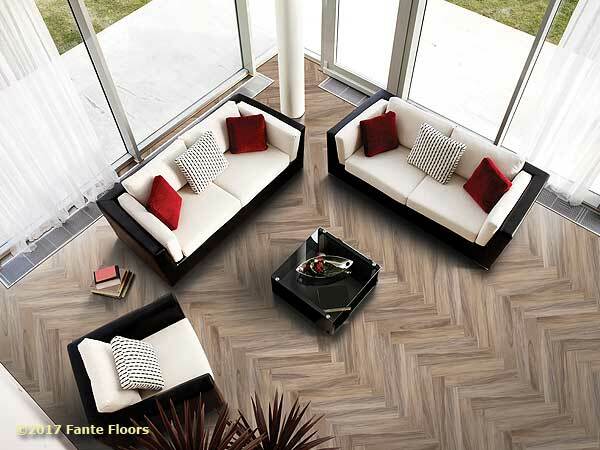 Here at Fante we’re all about helping you Select, Design and Install high quality, durable, beautiful floors. Let our years of experience and service in the community demonstrate the trust we’ve earned time and time again. Since 19&&, growing and learning and improving with every job we take. We look forward to serving you and hope you will contact us soon. 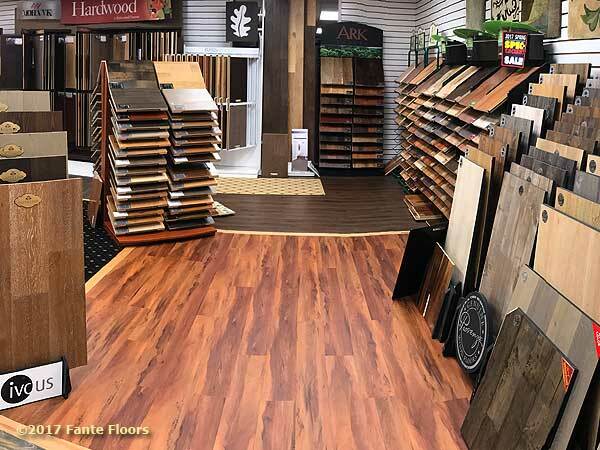 To see all of our flooring samples and products, our showroom is your showroom. Here, in our 4000 square feet of well-lit, comfortable showroom space you can see all the latest flooring types and technologies as well as time honored classics. Come on in, relax and lets discuss your floors. There is much to see here. Thinking about a commercial flooring requirement? contact us today for a fast, free estimate on your project. 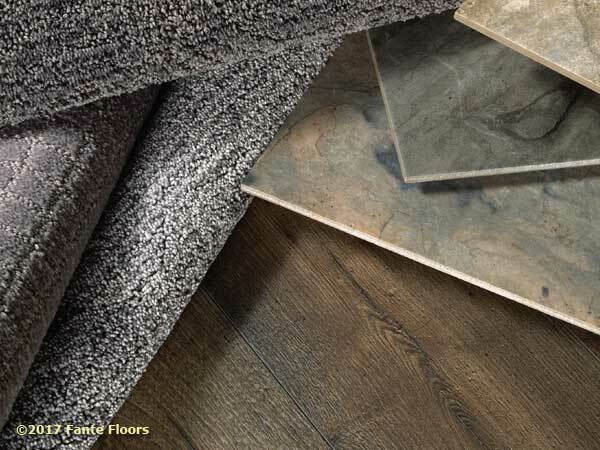 Welcome to the comfort of your own in-house flooring showroom. 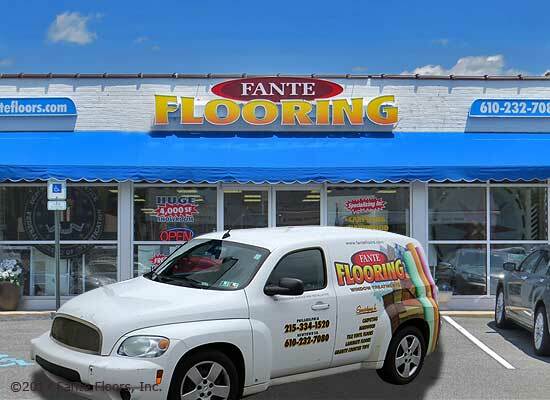 Our Showroom-on-wheels allows Fante floors bring the best of our showroom to yours. Just tell us what types of floors you’re looking for so we can bring them directly into your home with your lighting to have a look and decide. We’ve installed it all! Allow us to deliver 3 generations of experience directly to your rooms. 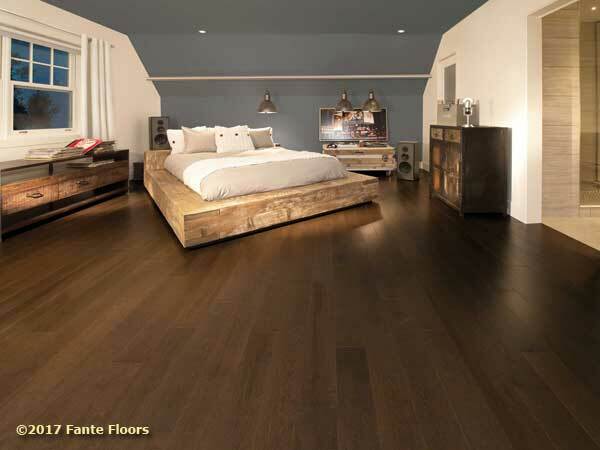 With residential as well as commercial flooring experience Fante Floors delivers professional results every time. We’re more interested in making sure your installation reflects our best work than anything. It has always been the case that customers talk, and now we work hard to keep testimonials coming in and hard earned. With 3 generations of experience we can help you design the floor of your dream home, shop or office. Bring us into the conversation early and we’ll help show you various options to arrive more quickly. Home is where the heart is and it's where our hearts are. As a third generation our very name is on the line with every job we take on. We take everyone’s home projects very seriously and always work tirelessly to assure the selection, design and installation process are a joy for you, our clients. 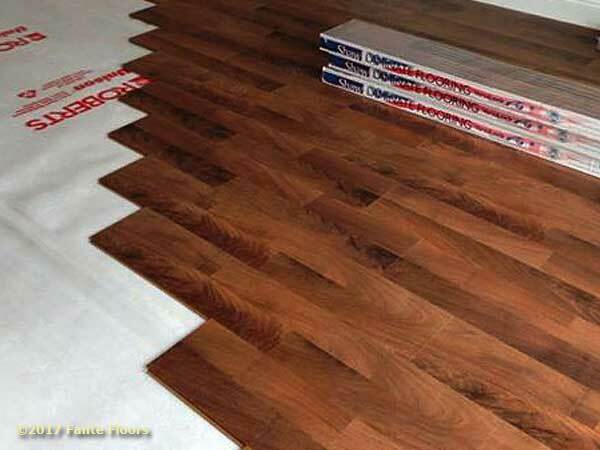 Flooring Services for your home.